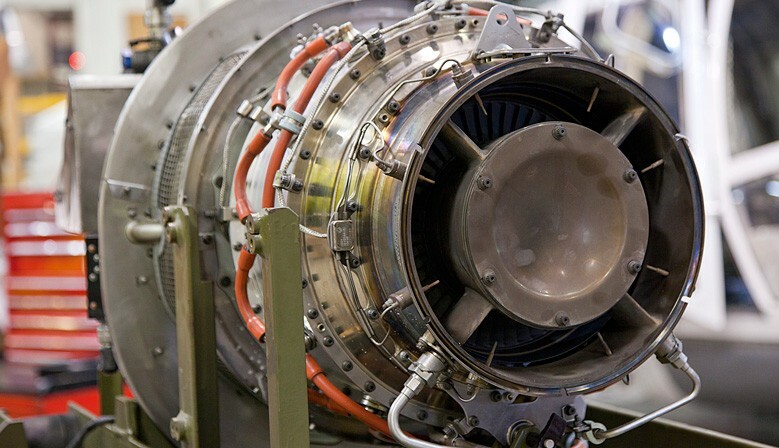 Over 1000 line items make ACC one of the most comprehensive supplier of aviation after-market product. All products meet the relevant OEM,Military or Airline maintenance specification. 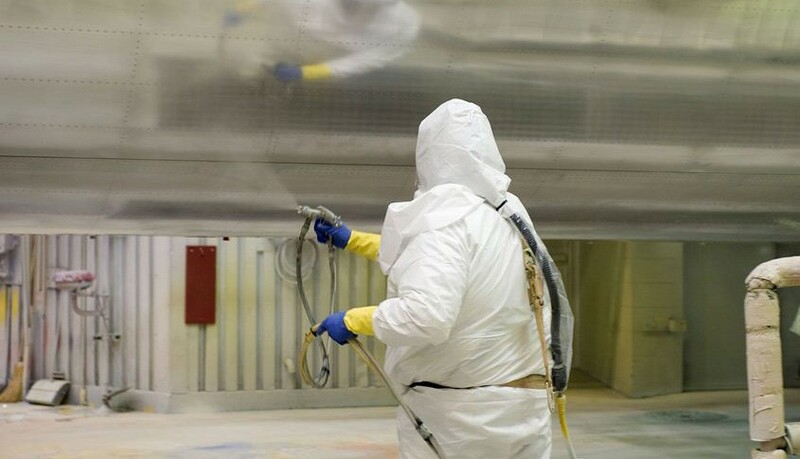 Treat your aircraft to a host of environmentally advantaged maintenance chemicals.